Nike Breathe fabric helps you stay dry and cool. 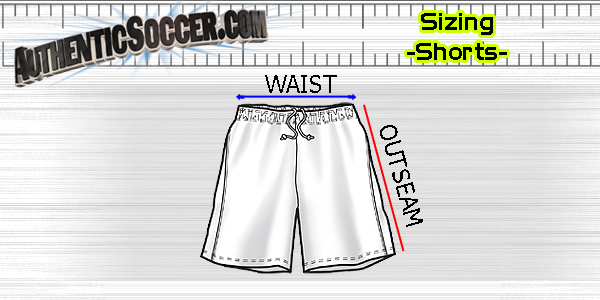 Elastic waistband with drawcord secures the fit. 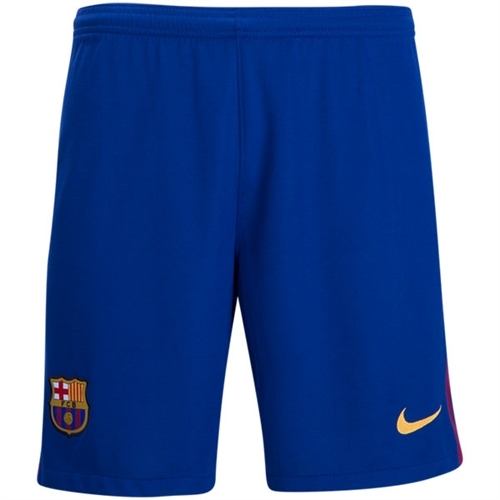 Authentic woven crest and colored side tape show your Barca pride. Single-needle, clean-finish hems give a polished look. 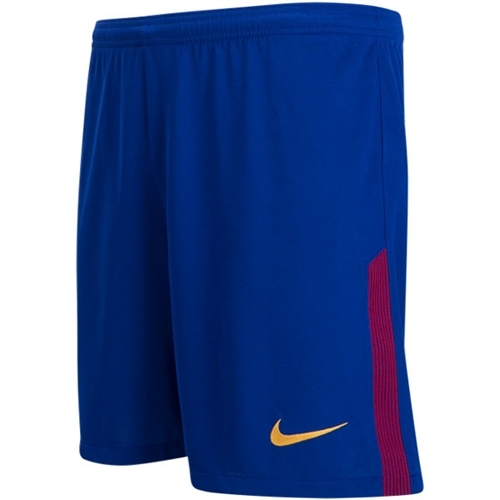 Our Nike Barcelona Home Short 2017-2018 feature lightweight, sweat-wicking fabric and replica details for maximum comfort and team pride.